North Cave Sunday Market and Carboot is a long-running Sunday Market and Carboot Sale open every Sunday between January and December from 6am to 1pm, with FREE PUBLIC ADMISSION. We have both an indoor and outdoor area, which means we’re open whatever the weather, come rain or shine! 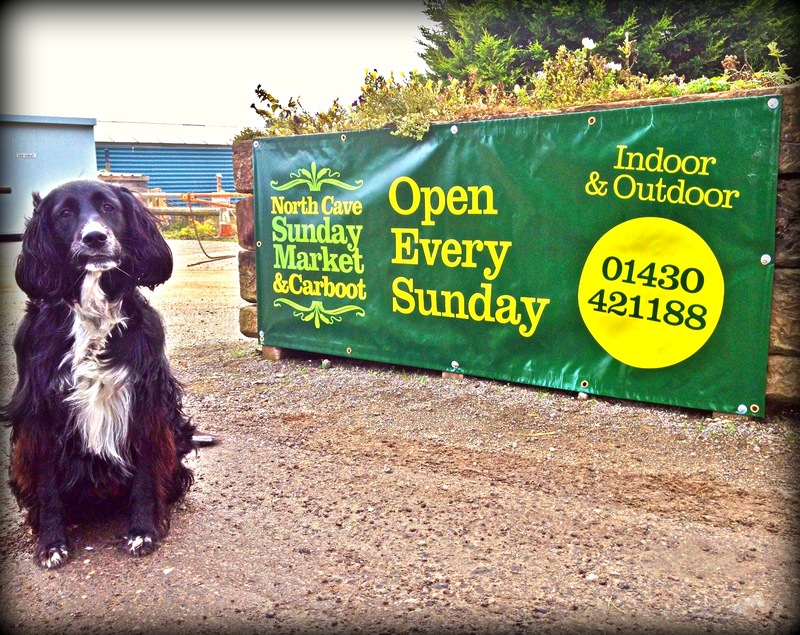 We pride ourselves on being a friendly market with something for all the family, so get the kids ready, sling the dog in the back of the car and take a drive out to see us this Sunday….we have ample free parking and on-site toilet facilities.